A team of OB/GYN physicians and certified nurse midwives work together to provide complete women’s health services. Since 2005, women of all ages have received friendly and competent care. Patients in our OB/GYN Department feel well cared for whether they are receiving prenatal or gynecological services. Our physicians deliver that care with compassion, professionalism and confidentiality. 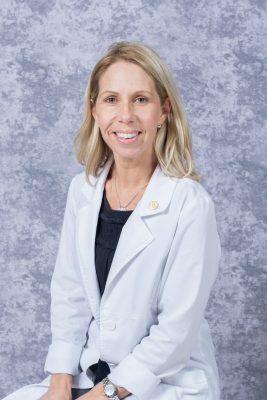 Our providers are board certified and serve on the staff of the major community hospital, UNC Lenoir Health Care, whose mission is to ensure exceptional health care to the people they serve by offering women exceptional care for their surgeries performed and or the delivery of their babies. 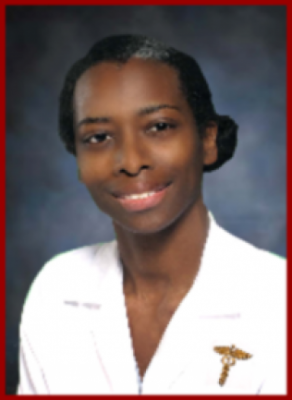 Dr. West-Quire, DO originates from Lake Charles, LA. She graduated with honors from the University Of Medicine And Dentistry Of New Jersey - Robert Wood Johnson Medical School New Jersey School Of Osteo Medicine in 2006. Mrs. Coats is a Certified Nurse Midwife. 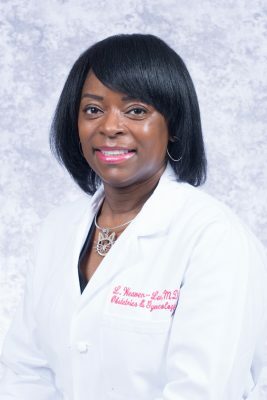 She received her undergraduate degree from the University of North Carolina at Chapel Hill and her graduate degree in Nurse-Midwifery from East Carolina University. Lesley was born and raised in Deep Run, NC! 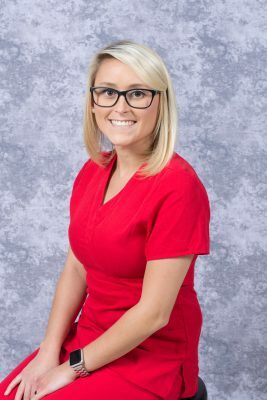 She attended Pitt Community College in Greenville, NC for Medical Sonography and graduated in 2015. 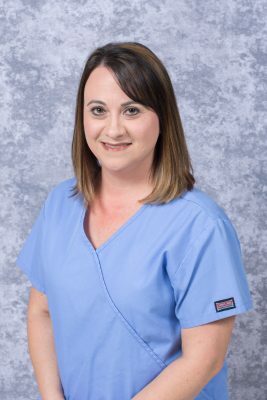 Lesley is specialized in Abdomen, OB/GYN and Vascular Sonography. She has lived and worked the past 2 years in Wilmington. She is glad to be back in Kinston, helping the community she was raised in!